NACE and PC gaming systems provider iBUYPOWER team up to develop collegiate esports. The National Association of Collegiate Esports (NACE) has signed up a new pivotal partnership with Californian gaming systems provider iBUYPOWER. The governing college esports body in the U.S., NACE, has signed up with California-based hardware and gaming systems provider company iBUYPOWER. As per the agreement, iBUYPOWER will become the exclusive supplier of desktop computers for the 90-odd collegiate institutions that are currently running a varsity program and partner with NACE. According to the official statement published on NACE’s website, colleges that seek to join the organization’s competitive format, will need help to jump-start their varsity programs. NACE commented that introducing esports arena was one of the essentials of running a successful esports-focused curriculum. NACE Executive Director Michael Brooks has given a thorough account of the organization’s future goals, and helping institutions of higher learning find the necessary ways to develop their facilities. Specifically, Brooks wants to see an entire ecosystem of trusted partners from whom member institutions can procure “top-notch equipment”. Just like traditional athletics, your facility is an important component for recruitment. More so, as students and administrators on campus continue to push for greater recognition of competitive gaming as a varsity sport, your arena is where your legitimacy begins. Brooks believes that brand recognition is important and having state-of-the-art training facilities would allow colleges to recruit gifted esports individuals. While iBUYPOWER has been supporting college esports from the very beginning, this is the official stepping-stone with which both NACE and the California gaming system company will start working more closely together. NACE will set up an advisory panel, seeking the opinion of esports coaches and industry leaders in order to make apt recommendations about how colleges can best develop their varsity programs and obtain the necessary equipment. Esports is in our DNA and we’re excited to partner with NACE to bring collegiate esports to the next level with our knowledge of running national esports tournaments. It’s iBUYPOWER’s ambition to ensure that esports athletes are given access to the best training facilities so that they may play at their best during competitions that matter. One way to do that, Su estimates, is by acquiring the most advanced gaming systems, the result of a fruitful partnership between iBUYPOWER and Intel. NACE has recently announced their new Counter-Strike competition slated for the Spring, open to all organizations part of the initiative. 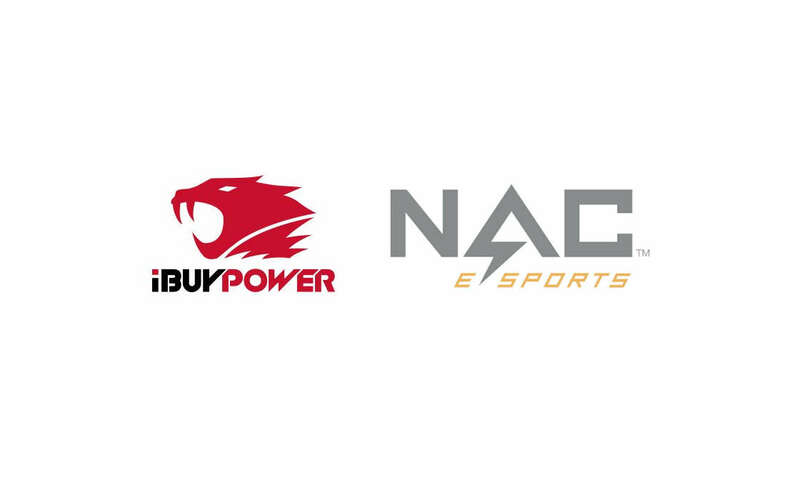 NACE and iBUYPOWER will collaborate closely to help collegiate esports program develop and participating institutions build state-of-the-art arenas. A quiet character, Julie always seems to get to the details first. That requires a lot of screening time, but it’s hardly an issue for her as she loves to play mobile esports and she’s a firm believer that these games will play an ever more important role in the competitive community. As a result, Julie will often discuss exciting titles, which may not have been gaining enough exposure. Benefiting from Esports Wizard’s global footprint, Julie will spread awareness about mobile esports to an international crowd.